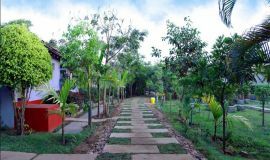 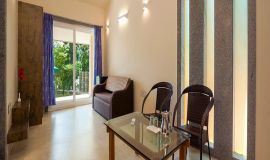 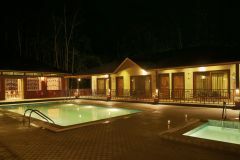 Parampara Cottage located in the lap of Dandeli forest , jungle stay is a wonderful destination to spend your vacations. 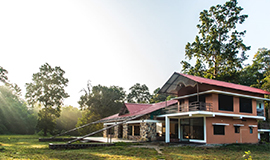 Starling River Resort Dandeli located in the lap of Dandeli forest , jungle stay is a wonderful destination to spend your vacations. 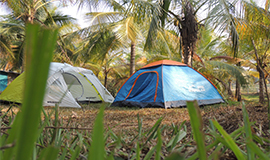 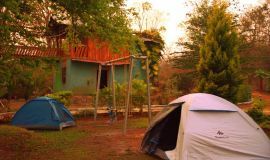 Tent Stay in Dandeli WWHS TS with tent stay including breakfast, lunch, dinner, cycling, archery & campfire. 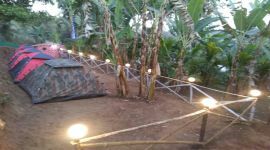 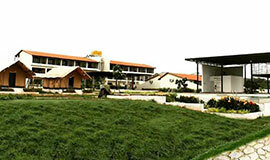 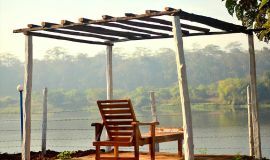 Dandeli Rangers Camp Stay in Bamanagi which is situated in Bamanagi Village 11 KM from Dandeli.